"Vybz Kartel does not sanction or condone the selling of Gaza buttons with violent images and statements, especially to children and teenagers. We do not own the Gaza name but recognize that unscrupulous and unethical persons may be seeking to profit from the popularity of the Gaza name by engaging in these terrible practices. We urge the relevant authorities to move quickly to protect innocent children from those who would seek to corrupt them. Vybz Kartel is in the business of music, and through Vybz Rum Limited,the business of alcoholic beverages. We are not involved in the business of merchandising, nor do we benefit from the sale of clothing and other paraphernalia which may bear the Gaza name." 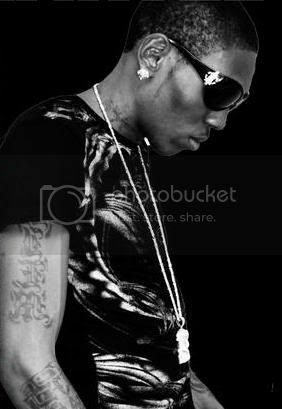 \nVybz Kartel is in the business of music, and through Vybz Rum Limited,the business of alcoholic beverages. We are not involved in the business of merchandising, nor do we benefit from the sale of clothing and other paraphernalia which may bear the Gaza name.\"